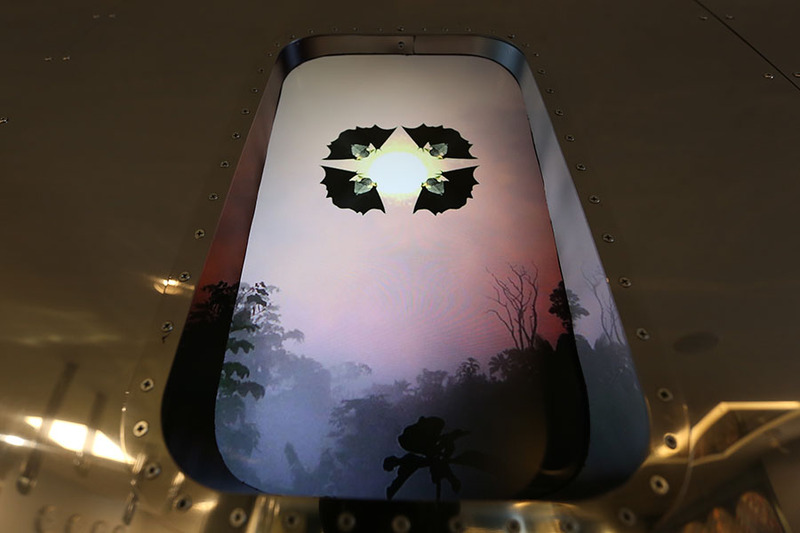 Helistar commissioned a new site-specific series of her unique video pieces for Oasis, their private airport lounge in Bogota, Colombia. 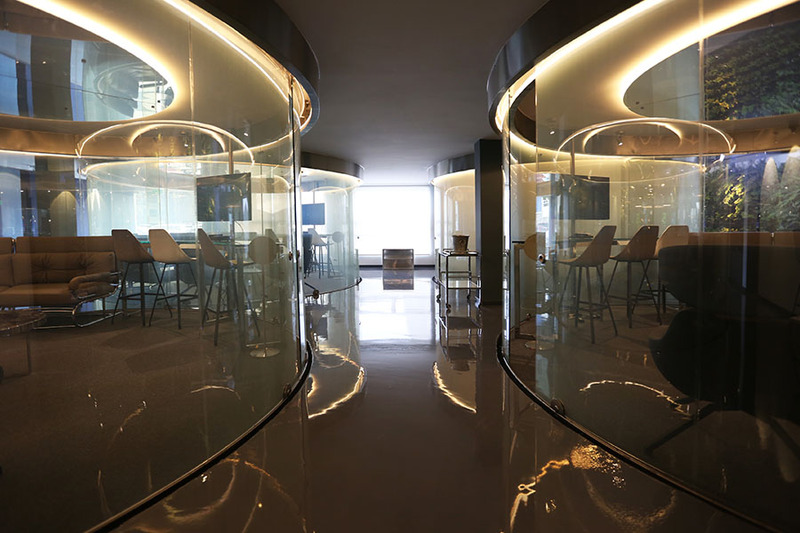 This project was realized in collaboration with CIENTOOCHOARCHITECTURA, a young Colombian architecture firm. 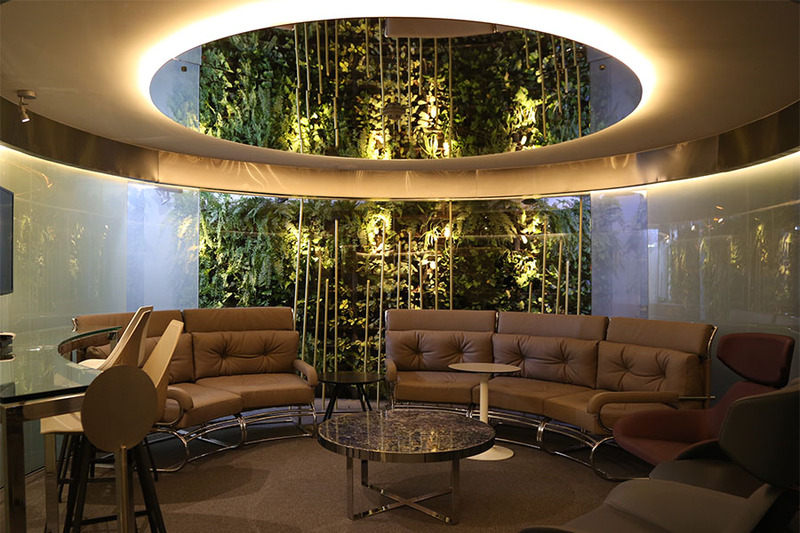 The team was inspired by the concept to transfer the airport lounge into an Oasis, which is experienced with all our senses: our eyes, ears, nose and body.